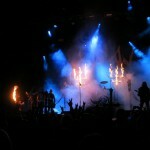 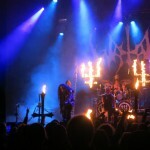 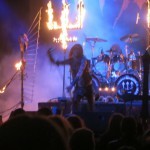 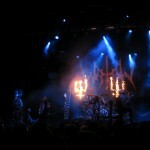 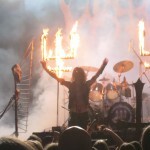 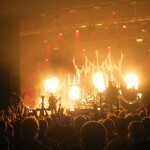 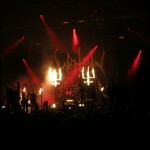 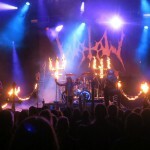 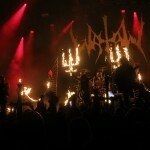 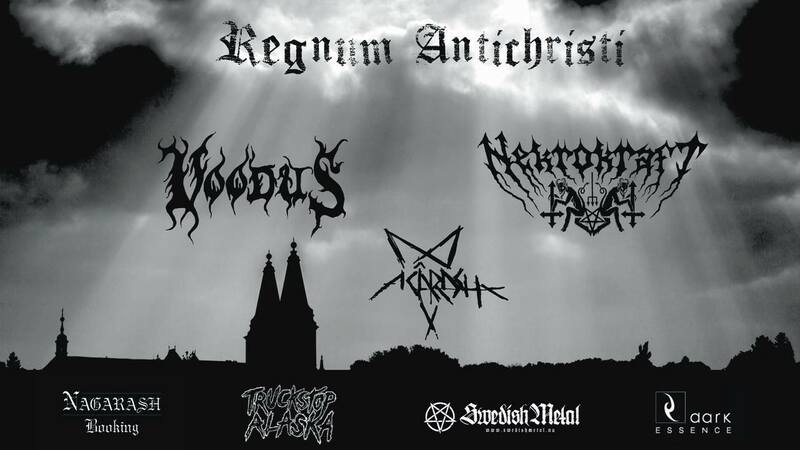 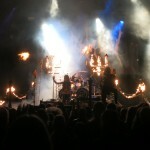 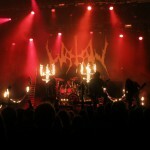 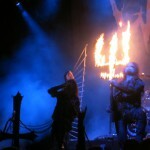 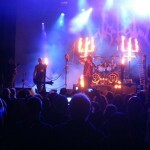 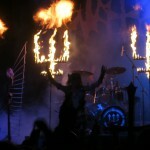 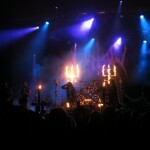 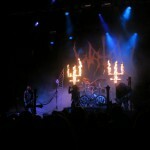 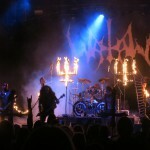 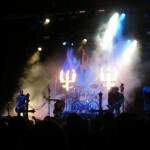 Yestersday the black metal band Watain played live in Norrköping, Sweden. 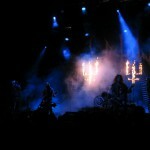 The gig took place at the venue Flygeln and unfortunatelythe place were far from full. 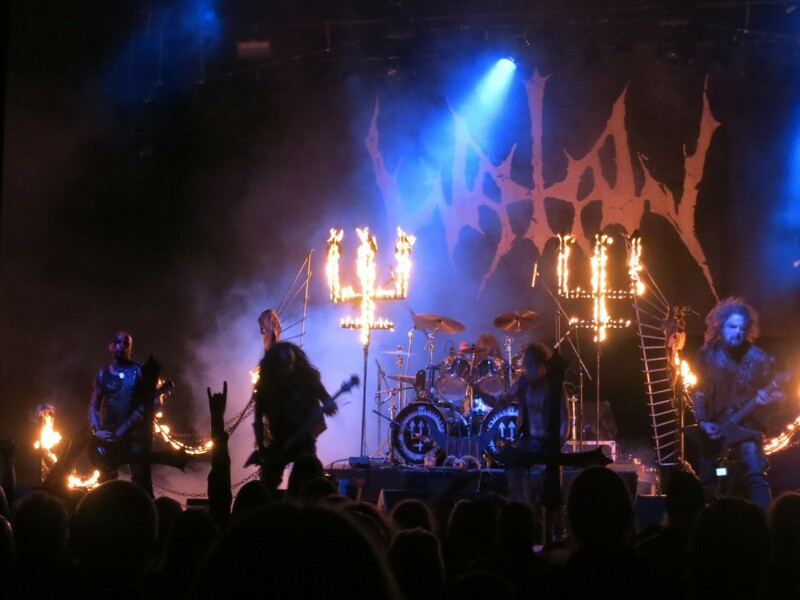 But we were some Watain fans who came and vitnessed a great performance by the band with songs from way back up to the latest album The Wild Hunt. 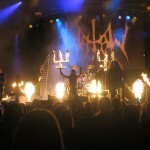 Below you can see some pictures from the gig.